Amazon Audible :- Hi there. Welcome to BigTricks. Hope you guys are enjoying our previous offers and deals. We are back with a new post. This time, we are going to tell you about Amazon Audible. 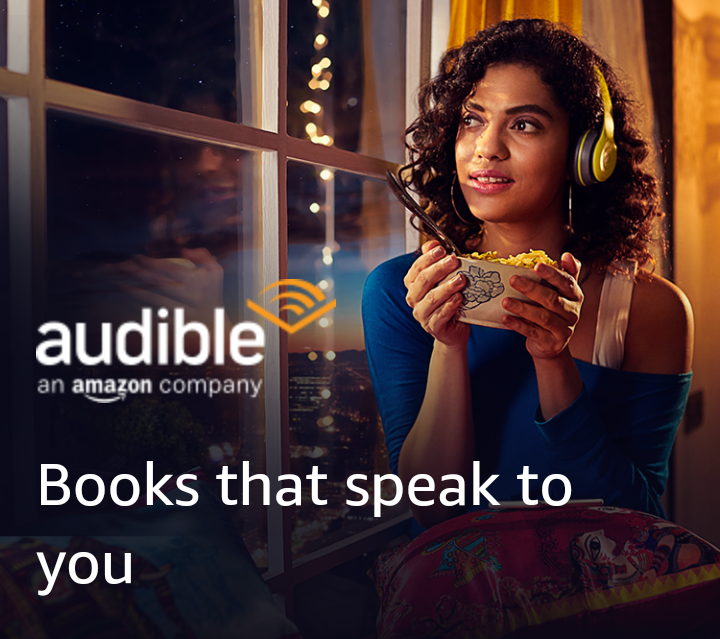 Amazon recently launched Amazon Audible in India. Well, Amazon has already taken over the e-book market and now they are offering audio books. I think this is a great feature for all the readers. You can enjoy books while running, doing your working and in many other ways. This will save your time and your love for books will also grow. As a launch offer, they are offering 90-Day free trial for Prime Members (including 3 free audiobooks) and 30-Day free trial for Non-Prime Members (including 1 free audiobook). You might be wondering, what are you gonna fo after trial period? Well, you’ll have to pay Rs. 199 per month. You can cancel anytime. Login into your Amazon.in account. Now, go to this page and click on Start Your Free Trial. Choose Free Trial plan for Rs. 0. Now, pay Rs. 2 test charge(it will be refunded within 48 hours) using your card. You can use all domestic credit cards and ICICI bank debit cards only. Complete the payment. Done. Amazon Audible will be successfully activated. Cancel before trial period to avoid being charged. Easy exchanges. Don’t love the book? Swap it for free. This offer (“Offer“) is provided by Audible Singapore Private Limited (“Audible“) and is valid for new members of Audible in India only, who sign up for an Audible trial membership at www.amazon.in and are Amazon Prime members at the time of signing up. You agree that, by participating in or availing this Offer, you will be bound by these terms and conditions (“Offer Terms“). These Offer Terms are in addition to the Audible India Service Conditions of Use and the Terms & Conditions for Recurring Payments for Audible . To the extent the Audible India Service Conditions of Use are inconsistent with these Offer Terms; these Offer Terms will prevail with respect to this Offer only. Subject to these Offer Terms, if you have an existing Amazon Prime membership at the time of availing the Offer, whether paid or otherwise, you are eligible to receive 60-days Audible membership free trial in addition to the standard 30-days free trial period (“Benefit“). In other words, you will be eligible to sign-up for Audible membership plan for free for the first 90-days (the “Trial Period”). The Benefit is for limited purpose only and you may be required to pay fees which may apply for purchased content, subscriptions and other services made available by Audible on the Website. After the Trial Period, membership renews automatically for INR 199 /month. Cancel anytime. This Offer can be revoked, modified or extended by Audible, at any time, in its sole discretion without any prior notice and without liability. 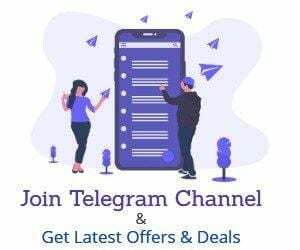 However, subject to the Audible India Service Conditions of Use, any revocation of the Offer from the Website will not affect the Audible membership already acquired by you under the Offer. Audible reserves the right to – (a) modify, change or vary any of these Offer Terms, at any time, without prior notice and without assigning any reason whatsoever; and (b) disqualify you from the Offer, if any fraudulent activity is identified as being carried out for the purpose of availing the Benefits under this Offer. While availing the Benefit, you expressly agree that Audible and its affiliates will not be liable or responsible for any loss or damage whatsoever that you may suffer, directly or indirectly, in connection with such Benefit. You agree that all decisions of Audible related to the Offer are final and binding on you. Failure by Audible to enforce any of these Offer Terms, in any instance, shall not be deemed to be a waiver of the Offer Terms and shall not give rise to any claim by any person. Governing law and jurisdiction for this Offer are as provided under Amazon.in Conditions of Use.